The Anguilla’s Jammin’ family is excited to announce the return of our Thursday morning tastings with a slightly different twist.As many of you may know, there was major damage to the Aquaponic Garden in the wake of Hurricane Irma. However, our resilient fish stayed alive despite being buried under piles of debris. 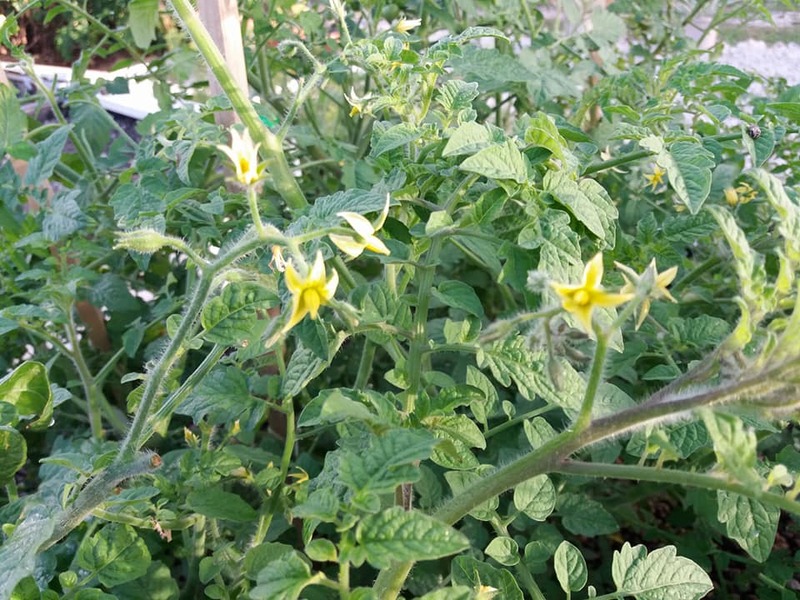 Today, the basic functions of the farm are running and produce is growing. 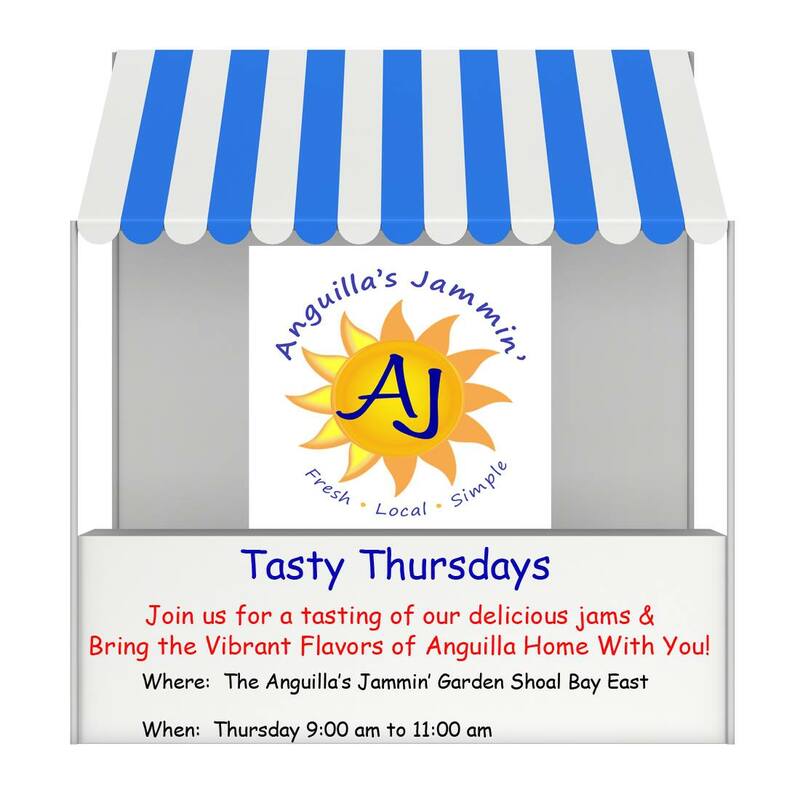 Tasty Thursdays With Anguilla’s Jammin’ will happen every Thursday morning from 9:00 am to 11:00 am at the Aquaponic Garden site in Shoal Bay East. 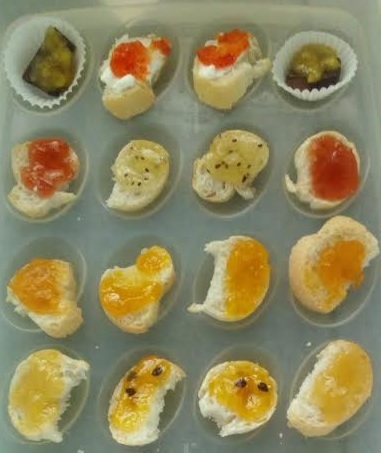 It is a great opportunity to sample our flavors, and make a purchase to enjoy here or bring back home.If you wish to place an order for pickup during the event, just send us an email with your request and we will have it packaged and ready. EMAIL: jackiec@anguillasjammin.com. Mark your calendar with the following dates:February 1, February 8, February 15, February 22, March 1, March 8, March 15, March 22 & March 29. Our family looks forward to welcoming you back to Anguilla and the opportunity to share our products. Saturday & Sunday = 2 for 1 on all Mount Gay drinks all day long! Saturday @9pm = Natty & The House LIVE! Sunday @1pm = Keneeja & Kenny LIVE! And now Tuesday is Trivia Night @7pm! It just doesn’t get better than this! Roy’s is open daily for breakfast, lunch & dinner. Closed Mondays. Are you ready for football? Elvis’ is showing all of the games! They are open daily for lunch, dinner & late night with excellent Mexican eats on the menu and FREE WiFi.